BRAND NEW Memorex dBS 90 Min. 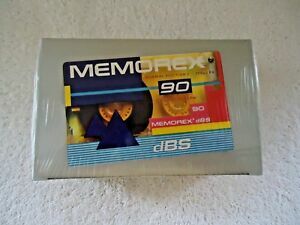 10 Pack Blank Audio Cassette Tapes - NICE!! 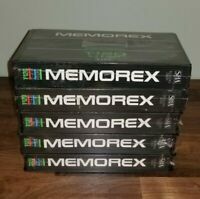 *NEW* Betamax Memorex L-750 Video Cassette And Fuji L-750 Used Sold As Blank.